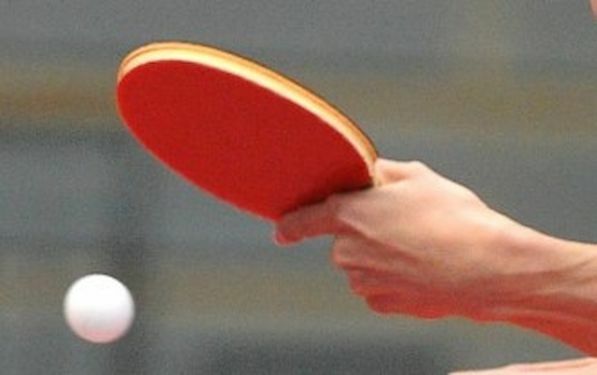 Previously listed in the fourth group for the distribution of Olympic revenues to international federations, table tennis has received a major boost by being promoted to the third group. The announcement was made in the Russian city of St Petersburg on Wednesday 29th May 2013 by the International Olympic Committee (IOC) at the SportAccord Convention; an occasion where a joint meeting comprising the IOC Executive Board and the Association of Olympic International Federations (ASOIF) was staged. A higher rating underlines the secure status of table tennis within the Olympic movement, as it is a sport with global popularity with 218 member associations, promotes the ideals of the Olympic Spirit, and was a huge success at the London 2012 Olympic Games. Since table tennis’s inclusion in the Olympic program in Seoul 1988, it has grown in stature, which was portrayed in London, where 99.3% of tickets were sold and over 460,000 hours of table tennis was watched on TV globally. Sports were judged according to six criteria, each being given a weighting factor.